However, AAP failed to replicate its success of assembly elections. Bharatiya Janata Party (BJP) bagged only three seats. MCD was divided into three parts in 2012. BJP has ruled for the past ten years. One independent candidate also won a seat. Below is the detailed report of the bypolls result of all 13 MCD wards. Check out who won from where. There is a total of 6,68,870 eligible voters in the 13 wards. Out of those, only 45.9 percent voters came out to vote in the high stake polls falling under three corporations – SDMC (7), NDMC (4) and EDMC (2). 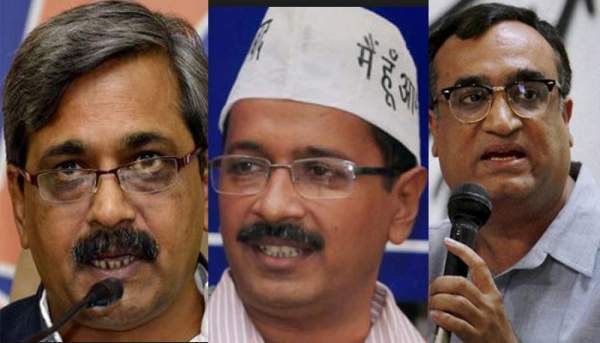 There elections are considered as a litmus test for the AAP’s government popularity in Delhi.